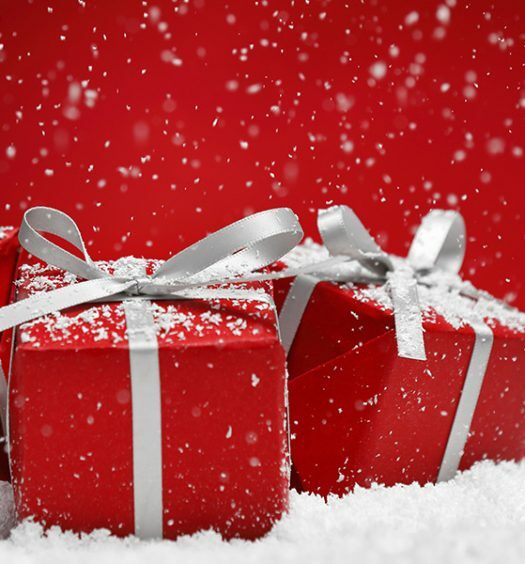 What’s more exciting than receiving a gift? Receiving a gift you can eat! 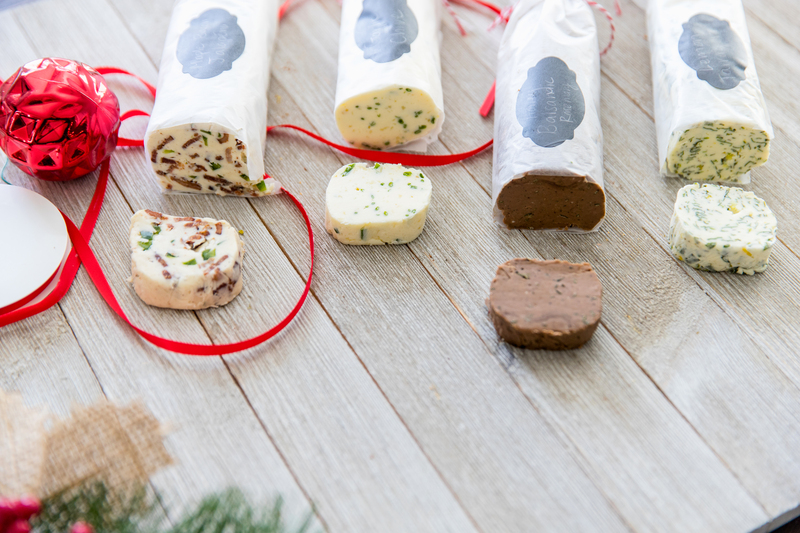 Yummy eats and treats are a great way to spread holiday cheer, and they won’t break the bank. 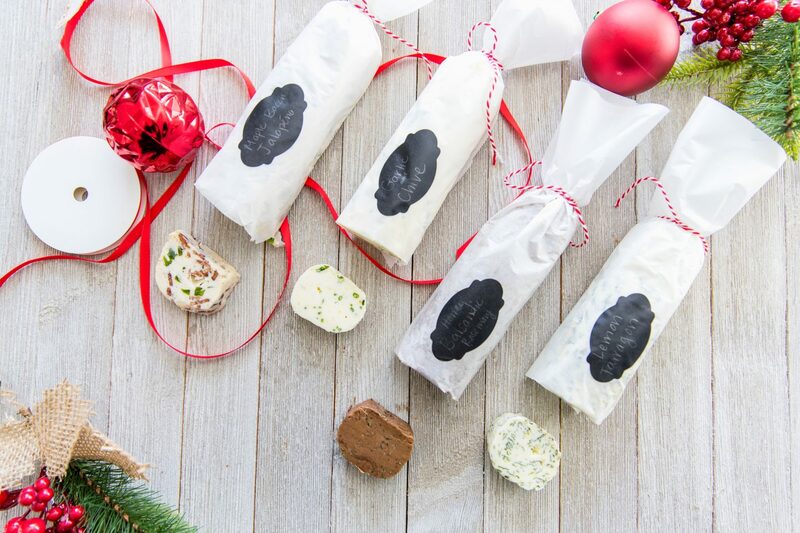 We’ve put together 9 easy, affordable, and delicious DIY gifts for the foodie in your life. These flavored salts and butters were developed with the hopes of getting more people excited about cooking. 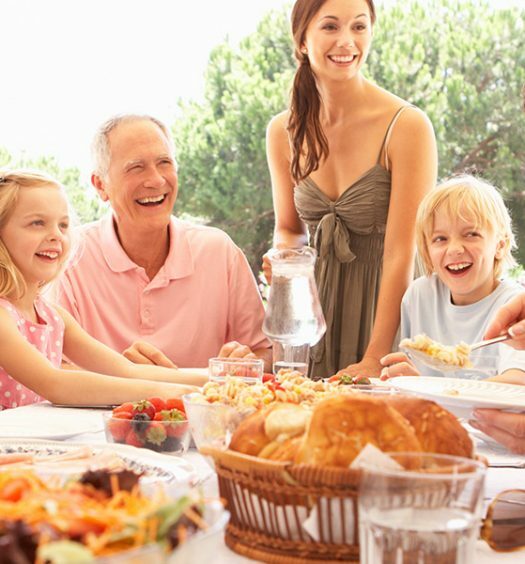 Not only will your friends and family appreciate the time and love you put into making their gift, they’ll be reminded of you every time they sit down to enjoy a delicious meal they prepared with the help of your creation. Cook up your breakfast foods with the maple, bacon, and jalapeno butter. Make a mouth-watering steak with the honey balsamic butter. Kick up your stir-fry with our lemon-tarragon butter, or just get creative with the versatile garlic and chive butter. Try the recipes here! 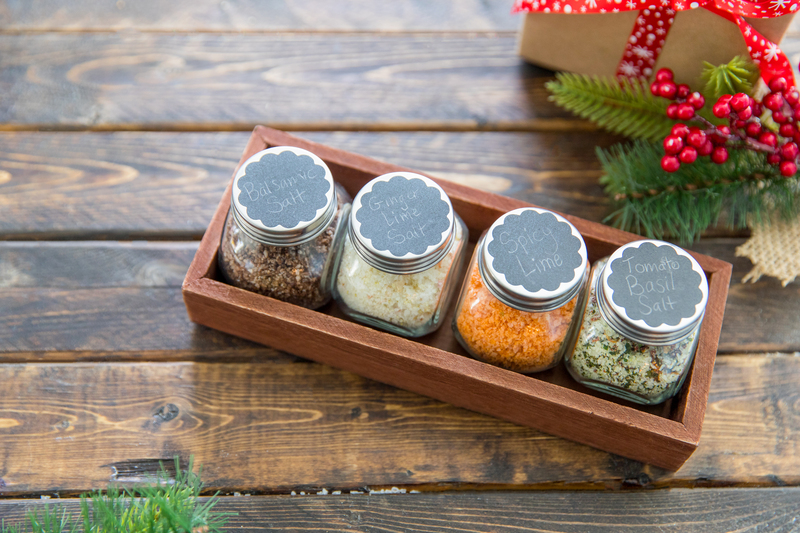 Take your vegetables, eggs, popcorn, and meats to the next level with these delicious sea salts. Try the recipes here! Love the blog template and great idea about the salts. Will definitely be back! We’re glad you liked the salts and excited to have you join us!